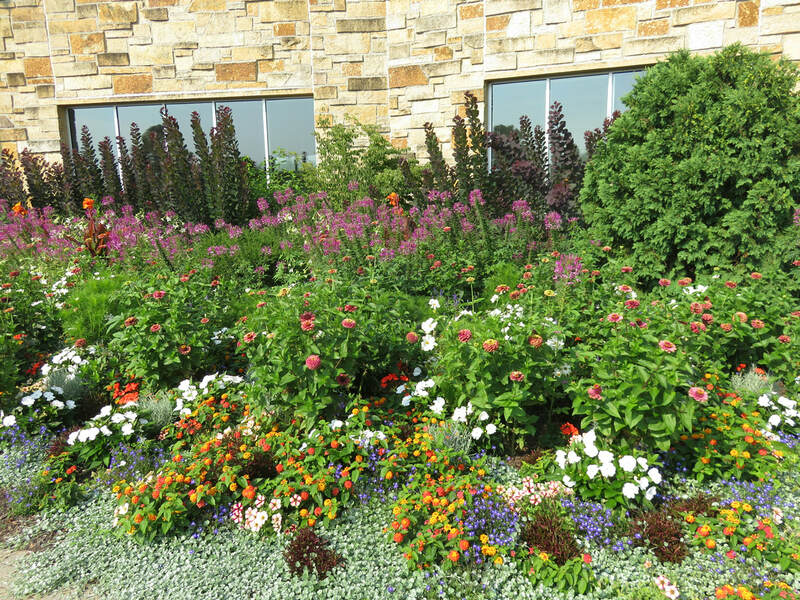 The Racine Garden Club plants and maintains the Williamsburg Garden, hosts the biannual Summer Magic Garden Tour (even numbered years), and provides support to a number of Organizations within the Racine County Community. "I just attended my first meeting at the Racine Garden Club, and may I say: what a nice group of graceful, gracious ladies who have a plethora of experience and knowledge about gardening and flowers. I was welcomed very warmly to this lovely group. Thank you Ladies... I will be back...and I encourage anyone to check them out." It is still going strong more than ninety years later with its mission of Education, Conservation, and Civic Beautification. The Club's purpose is to educate the public, further the principles of conservation, beautify the environment, teach horticulture and help on worthwhile projects such as planting and maintaining the Williamsburg Garden. Being non-profit, all proceeds from the garden tour go to scholarships for local horticulture students and civic projects. contact us at racinegardenclub@gmail.com or use the Contact Us section.